Washington D.C. has a plethora of great venues for a wedding no matter the time of year. Whether you’re planning a destination wedding and D.C. happens to be a special place for you and your significant other, it is home to many beautiful locations at a range of costs. No matter what you’re looking for, be it the perfect garden for a teatime wedding, or a historic museum for a gala-esque feel, D.C. has it all. Here are a few of our favorite venues and rental companies that can help you realize your dream D.C. wedding. 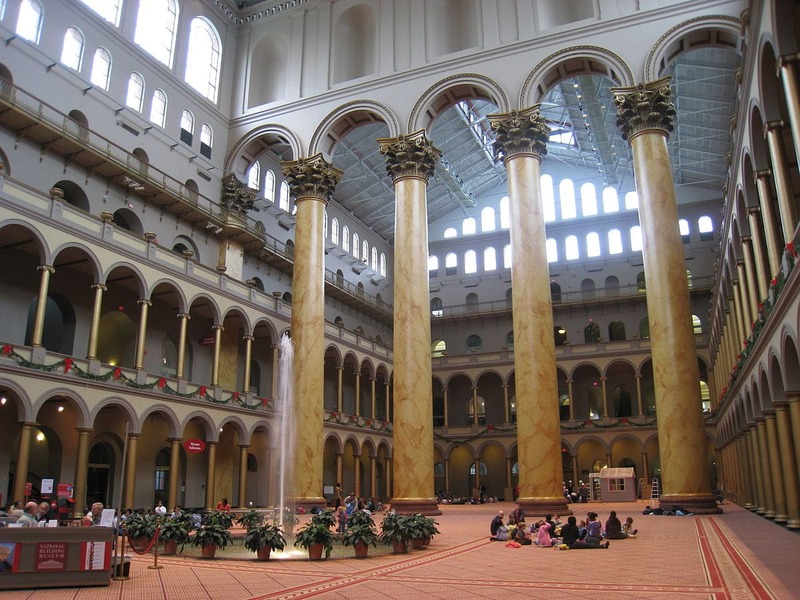 The National Building Museum–one of the many historic Smithsonian museums–is one of the best wedding venues in the D.C. metro area. An engineering masterpiece, the museum was named a National Historic Landmark in the 1980’s. Originally known as the Pension Building, it’s now famous as a museum of engineering, construction, urban planning and architecture. The National Building Museum has hosted several presidential inaugural balls and, with a pedigree like that, is hard to beat as the perfect wedding venue. With its historic columns in the Great Hall reaching up 75 feet tall, and large open areas it’s a picture perfect setting for your big day. 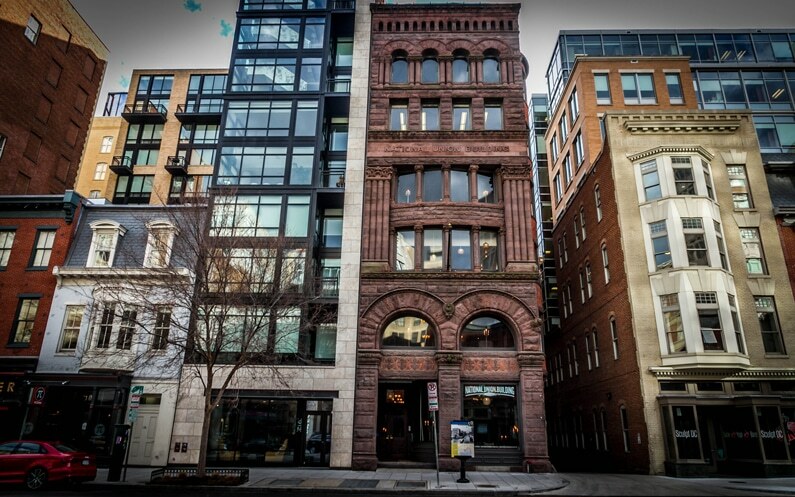 Conveniently located in Penn Quarter, the National Union Building is set in the midst of a vibrant neighborhood surrounded by landmarks, shops, and restaurants. The building’s architecture, with its lofty handmade glass ceilings and beautiful brickwork, is the ideal backdrop for an unforgettable event. This venue is perfect if you’re on a budget (who isn’t?) but still want the glamour of D.C.. 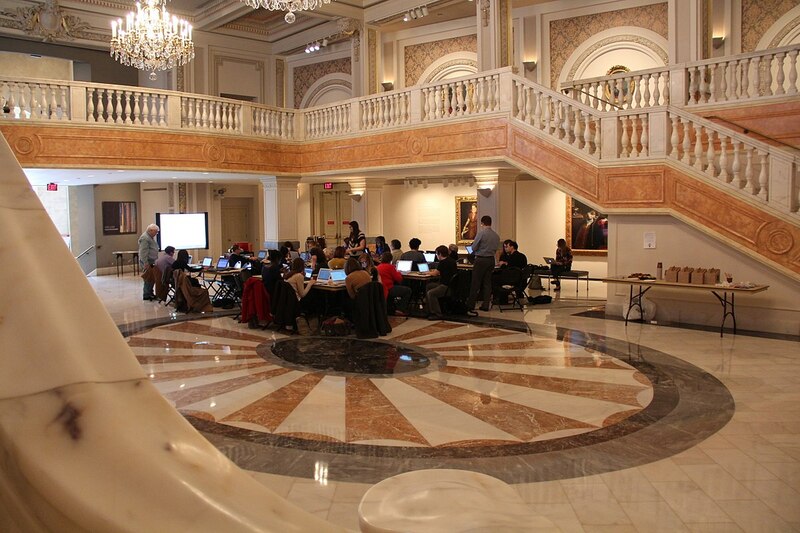 The National Museum of Women in the Arts is a seriously elegant space and one of the best D.C. wedding venues. It has plenty of wow factor (and functionality) with large crystal chandeliers and sweeping marble staircases that make it feel like something out of a fairytale. Ideal for larger weddings with it’s wide open spaces, this is a wedding venue fit for a princess. Set right across the street from the Convention Center, Longview art gallery is a natural choice if you dream of a modern, sleek and industrial-style wedding. The space itself is flexible with adjustable lighting and floor plans, plus it has huge windows that let in lots of natural light. 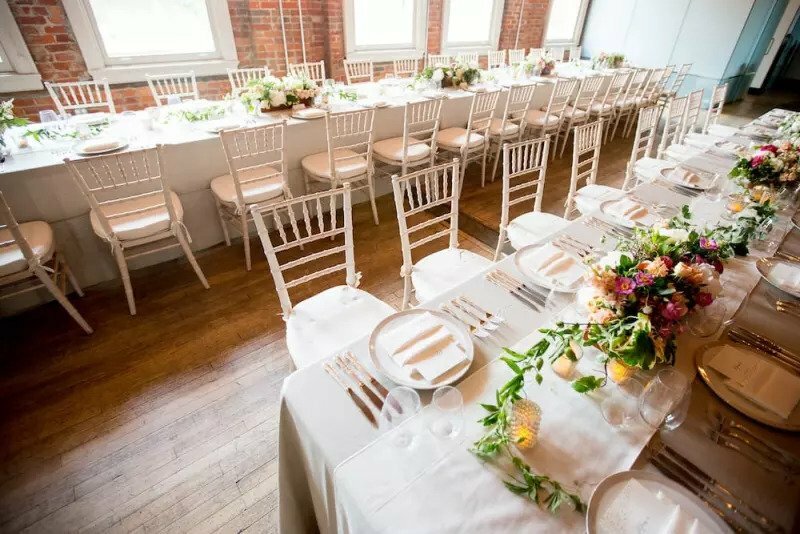 With access on to historic Blagden Alley, the venue is also wheelchair accessible. Drive just one hour from the heart of D.C. and you’ll find yourself surrounded by beautiful countryside as far as the eye can see. This jaw-dropping setting is home to Big Cork Vineyards. 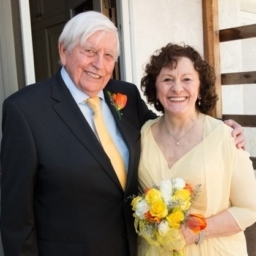 With miles of vines and mountains stretching into the distance, this location makes not only for a wonderful outdoor wedding, but an affordable one! Guests can take time to sample their favorite tipple in the vineyard’s stylish tasting room. 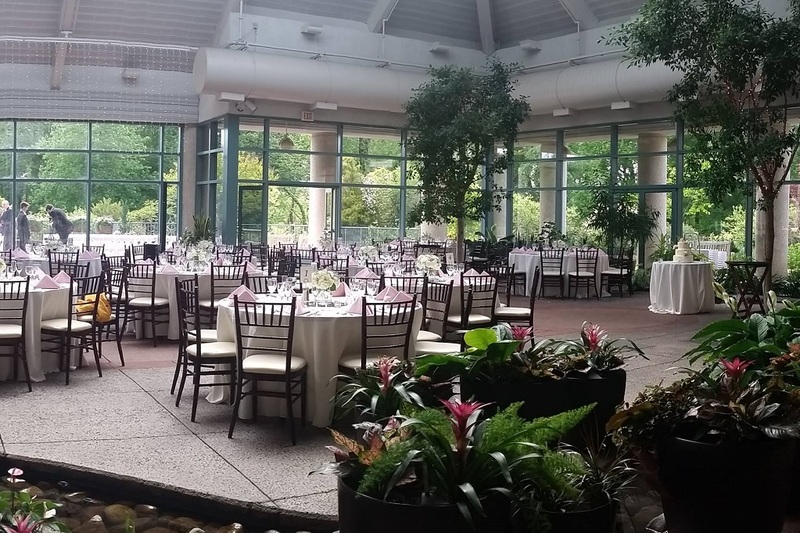 Located in beautiful Vienna, Virginia, The Atrium is a glass building with incredible views over vast, carefully maintained grounds. There are beautiful gazebos, tall pavilions, and a large terrace overlooking the Botanical Garden. This venue is great if you’re working to a tight budget and dream of an outdoor wedding. 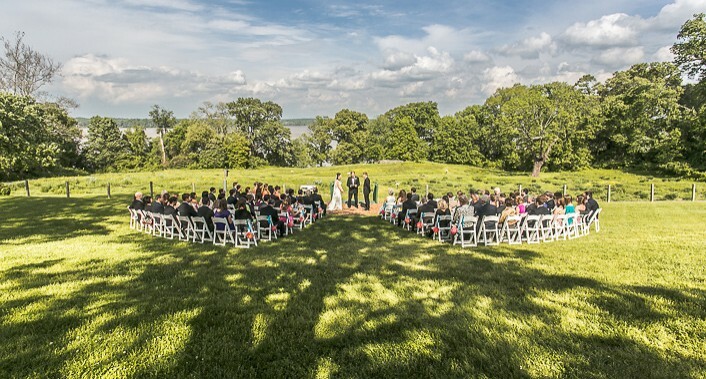 Picture yourself standing in the middle of a wildflower meadow, Potomac River running behind you as you tie the knot with your soulmate with beautiful gardens in the background. 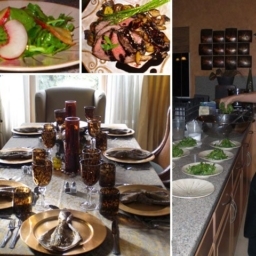 Welcome to River Farm, a country estate with a spacious terrace and ballroom. Whatever your wedding theme, the beauty of this venue is its diversity. Another good option if you’re on a budget. 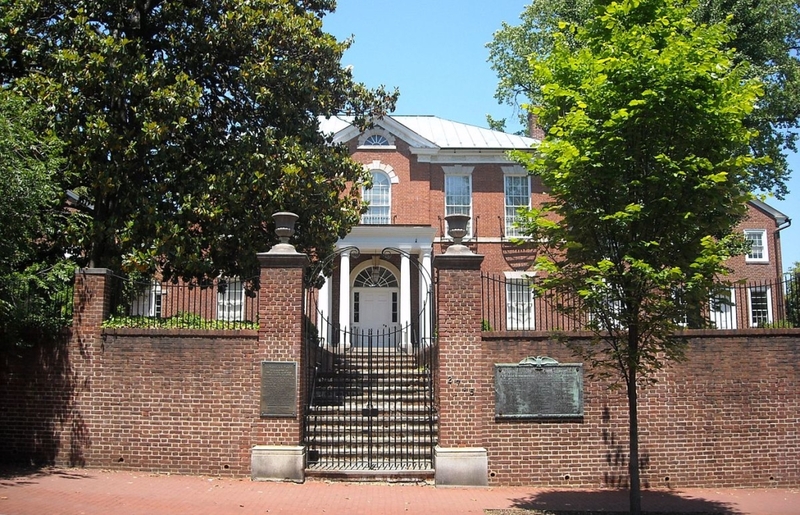 Dumbarton House is one of the oldest homes in the city and definitely a contender for one of the best wedding venues in D.C. metro area. In addition to its historic feel, the space gives you multiple areas in which to hold your ceremony, cocktail hour and party. This quaint home is perfect for a charming wedding and shows off the elegant side of D.C. to a tee. 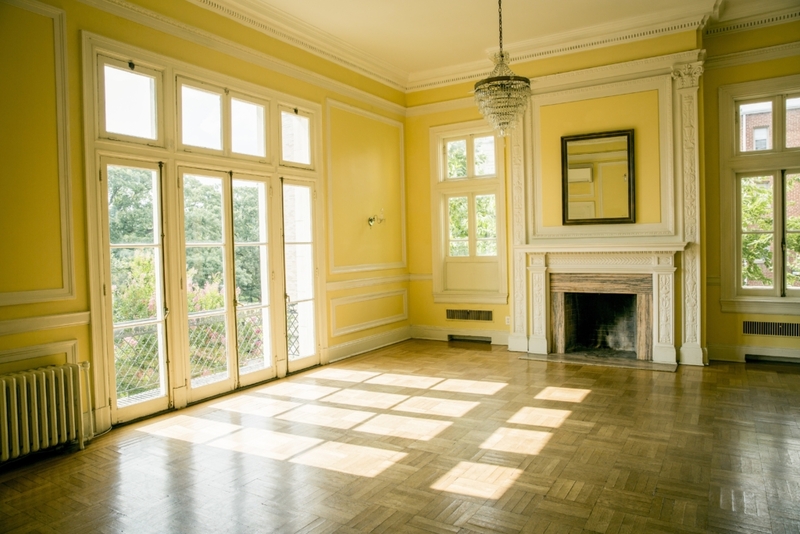 Another venue with great charm is the Josephine Butler Parks Center. This iconic yellow home makes for a dreamy wedding backdrop all year round. With its spacious ceilings and stunning arches, it’s sure to make your wedding the one to remember. 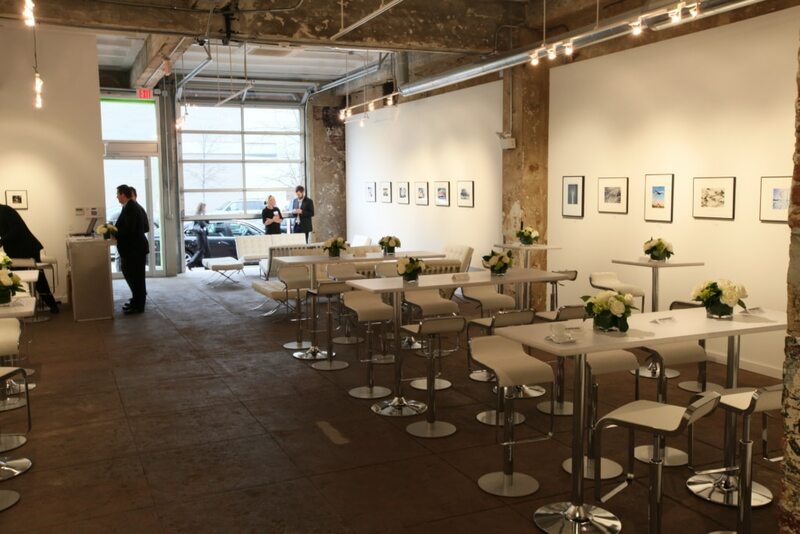 This three-floor space located in the heart of the city is versatile for any wedding theme. The exposed brick, tall ceilings and hardwood floors are offset with stylish couches and classy floor lamps to make for a fun, unique venue. Considering its prime downtown location, you’ll find it very reasonably priced. Photo by Jessie Mery & Co. The DAR Revolution Constitution Hall is Washington D.C.’s largest concert hall. It’s hosted many large events such as the National Sports Awards and the Country Music Awards. Now it can host your wedding! This famous space is sure to make your wedding unforgettable. Now you’ve chosen your venue it’s time to consider your rental company. 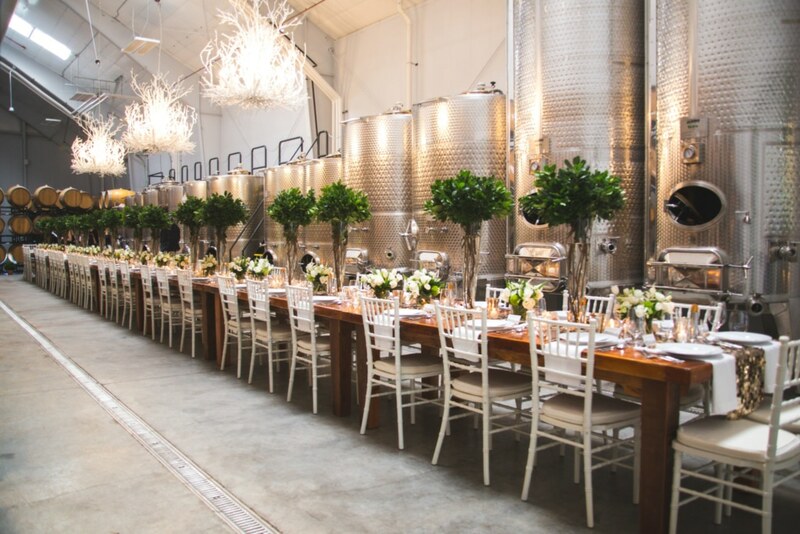 Two of our favorite Washington D.C. wedding rentals are DC Event Rentals and Select Event Group. 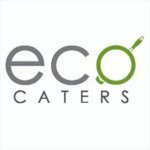 A one-stop-shop for wedding parties, this company provides tables, tents, linens and chair rentals, as well as AC machines and heaters, sound systems, phone charging stations, even ATMs. They’ll work in harmony with your event planner to ensure your wedding is a success. Select Event Group is a fantastic resource if you’re in need of a little event advice (and we’ve all been there). They’re also providers of all manner of entertainment equipment, tents, table set up and planning, linens, and more.